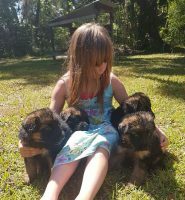 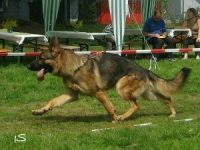 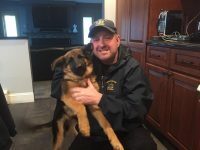 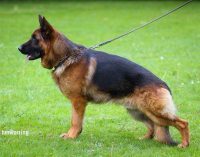 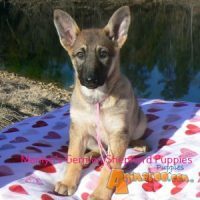 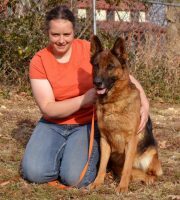 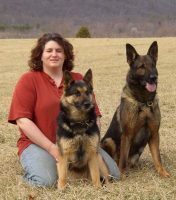 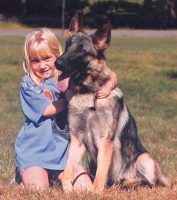 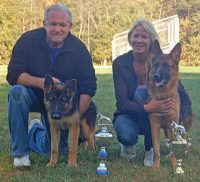 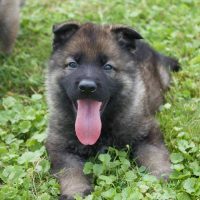 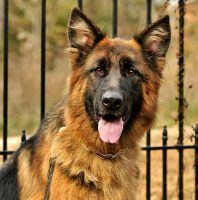 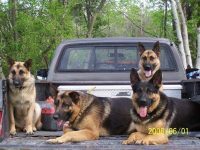 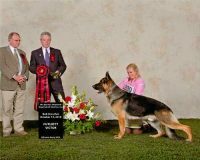 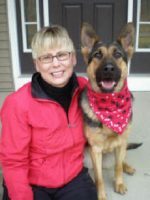 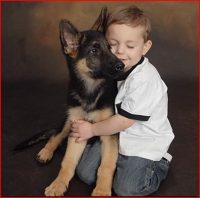 We have been breeding, raising and training German Shepherds for 40 years. 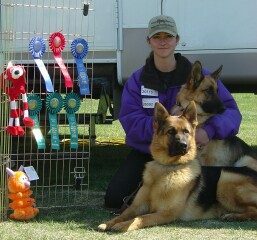 We specialize in well balanced dogs that are beautiful but still top working dogs. 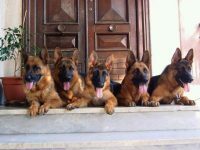 Our breeding program emphasizes the BALANCED DOG. 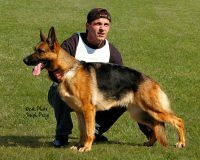 Show appearance with excellent conformation, outstanding temperament, and top working abilities for family protection, entertainers protection dogs, schutzhund, agility, search and rescue, police work, drug and bomb detection and outstanding family dogs.We select only the very best West German Show and Schutzhund lines for our breeding program.